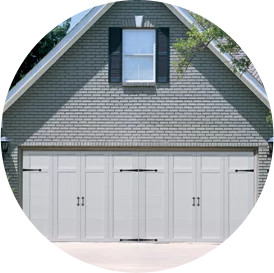 Do you need a new garage door for your home in the Norwood, Ohio area? Interested in a wood door? A wood garage door could be the perfect accent to your home’s exterior. If you need wood garage door replacement or repair in Norwood, look no further. Overhead Door Co. of Greater Cincinnati has experience servicing wood garage doors. 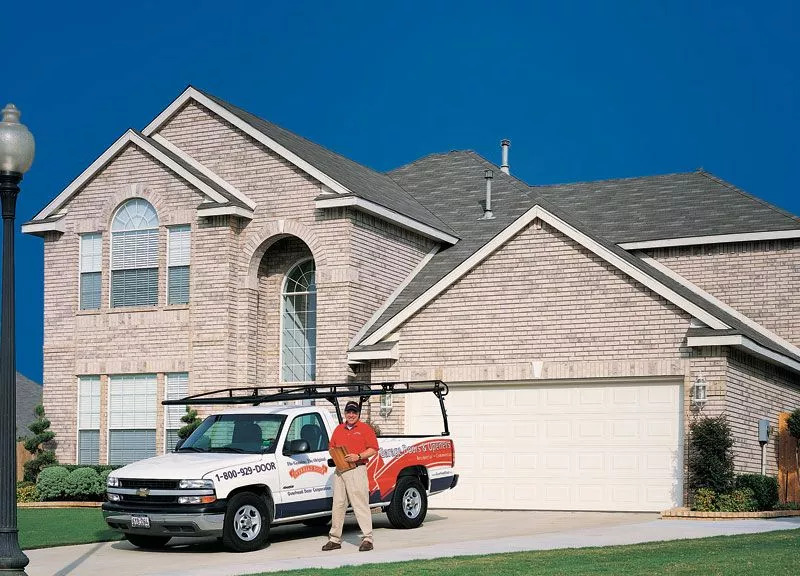 Contact our professionals today if you need garage door service! We offer a variety of wood garage doors to meet the needs of any homeowner and complement any home, from rustic style to modern. 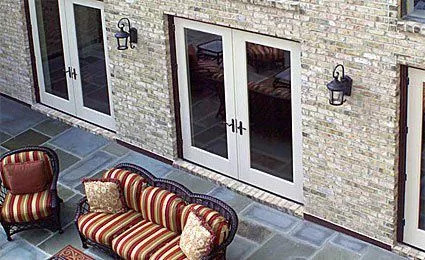 The doors in our Traditional Wood and Signature® Carriage collections are attractive and durable. We combine our tried-and-true technical expertise with Amish craftsmanship to make a door that reflects beautiful handmade artistry but is built to stand the test of time for your Norwood home! Whatever the problems is—faulty opener, broken spring or even a remote control with low batteries—we can diagnose and fix it in a timely manner. We provide 24-hour emergency garage door service in Norwood and are able to get you out of the fix you’re in any time of day or night! Our professionals may even recommend full replacement if the damage is too extensive. 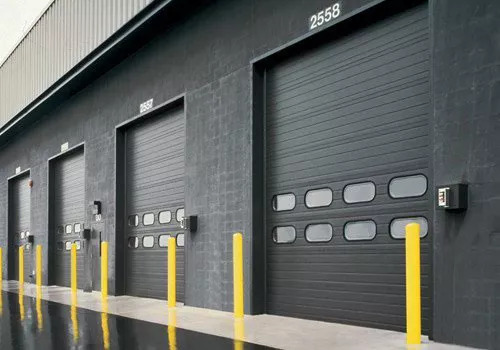 You can rest assured that you’re in experienced hands with Overhead Door Co. of Greater Cincinnati. 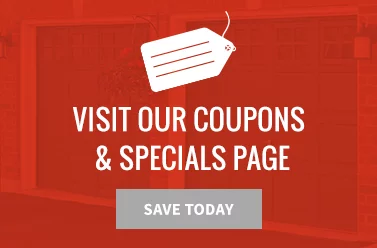 Call us at 513-394-6938 or fill out the form on the right to contact us today and learn more about wood garage doors for your home or building in Norwood or if you’re ready to install a new door!